The old adage is true, it’s what’s inside that counts. 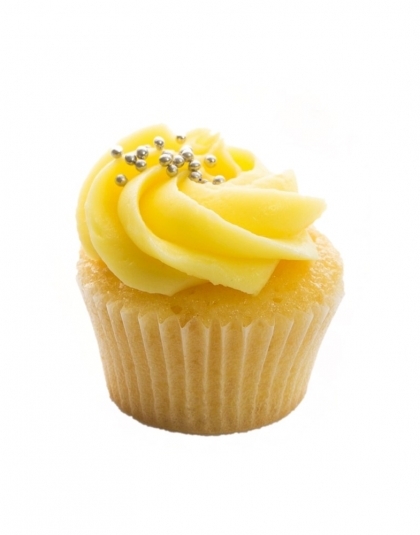 We think our cupcakes look great but it is just as important to us to focus on what goes into our cupcakes – so that they shine from the inside-out! That’s why all our cupcakes are fresh, handmade from local, Swiss ingredients with the minimal environmental impact on the planet. 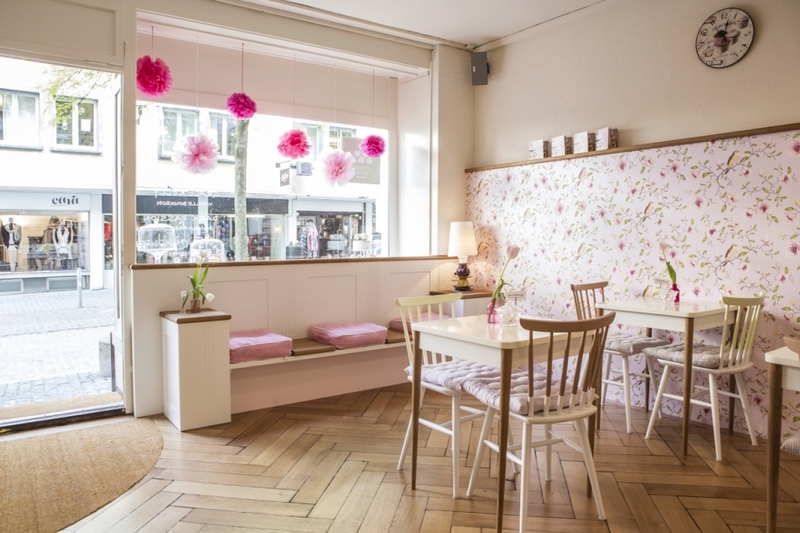 In April, our cupcakes already feel the spring – juicy raspberry – coconut cupcake or our popular rhubarb crumble. These and many other great new cupcakes are waiting for you from 1st April (no joke). Also try our Big Vegan of the Month this month – now available all month. 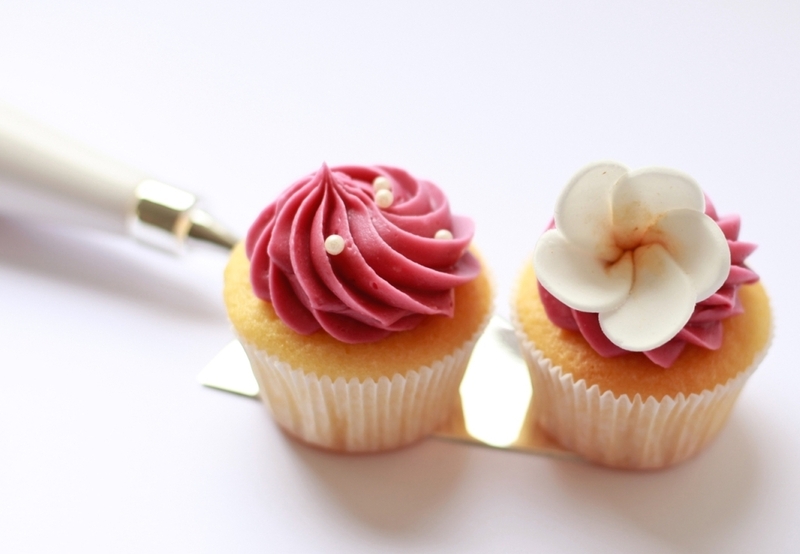 Our wedding cakes are lovingly crafted by-hand to ensure that we create the dream cake for your big day. 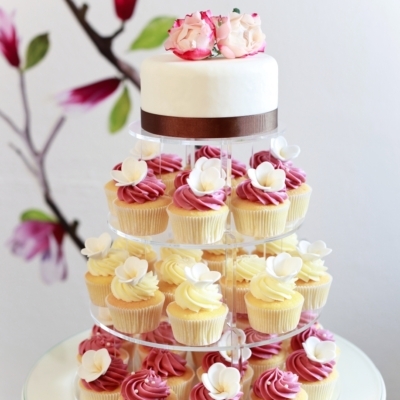 We offer a personalized wedding cake service, where we discuss in detail your individual requirements and give you a chance to taste our cakes as part of the decision process. 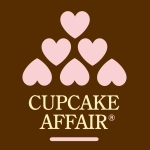 Enjoy an unforgettable afternoon with friends with a wonderful Afternoon Tea in the sweet ambience of Cupcake Affair. 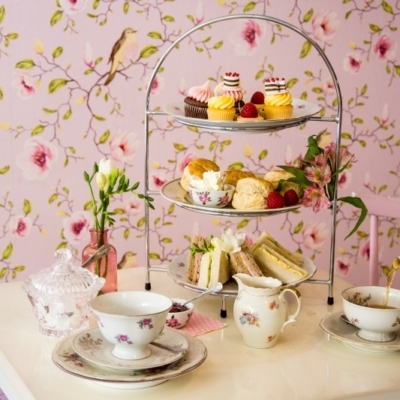 Each Afternoon Tea includes a delicious selection of hand-made English sweet specialities and a lovely pot of English Tea! Whether it’s for a company event, meeting, birthday celebration or just an excuse to cheer-up the team; we deliver directly to your workplace or clients, whatever the occasion. 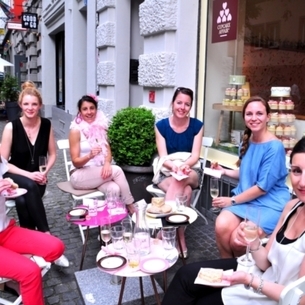 Celebrate in-style with an unforgettable Bacherlorette / Hen Party at Cupcake Affair Zurich and Basel. 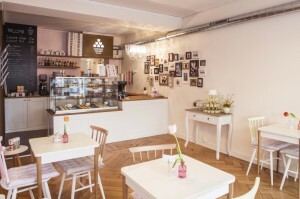 Our package includes exclusive use of the cupcake store, cupcake decoration, prosecco and a dedicated Cupcake Affair hostess.